In March 2014 we launched the Original Fintech Week in London. The idea was to help fast-track innovation by getting the right people in the room in a casual, frictionless environment and let the magic happen organically. Since then we have been running Fintech and Blockchain conferences all over the globe in cities including, London, New York, Hong Kong, San Francisco, Dublin, Amsterdam, Washington D.C., Chicago and Tel Aviv. We are one of the fastest growing, independent Fintech events companies with a global footprint. 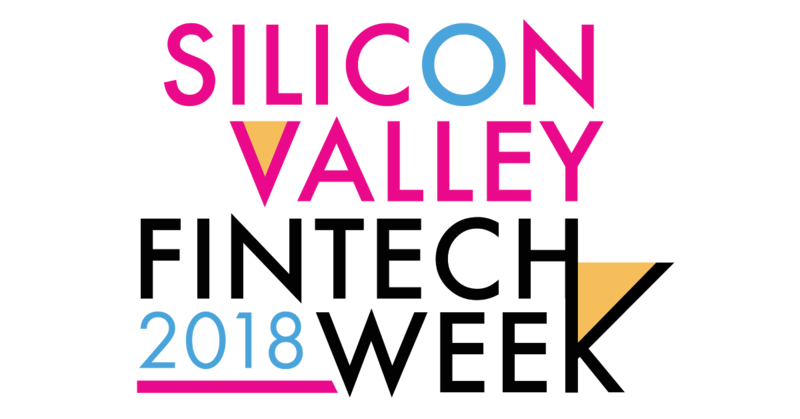 2018 is the 5th year that we've been running Fintech Week and the 2nd year we're bring bringing the multi-day conference/exhibition/workshop/meetup concept to Silicon Valley. We pride ourselves on bringing together the Fintech ecosystem, including investors, large banks, consultancies, start-ups, academics, government and innovators.